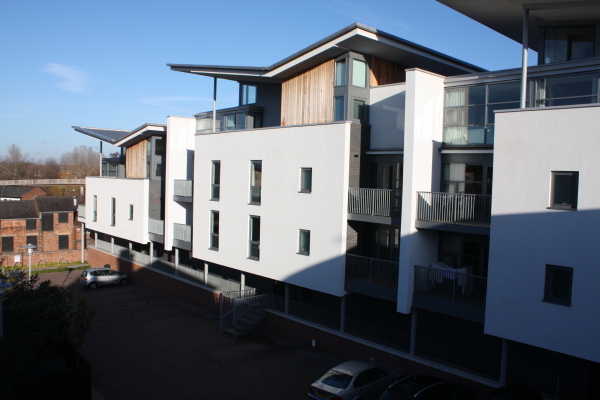 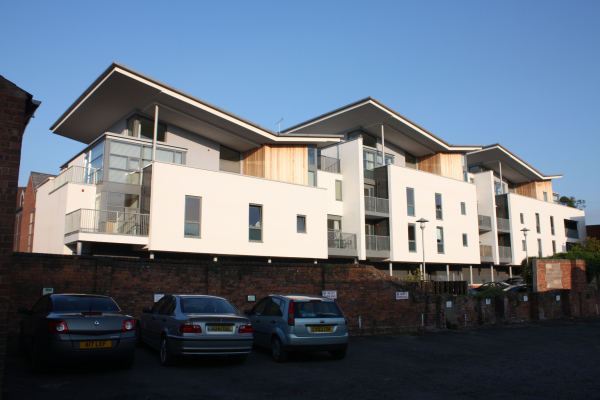 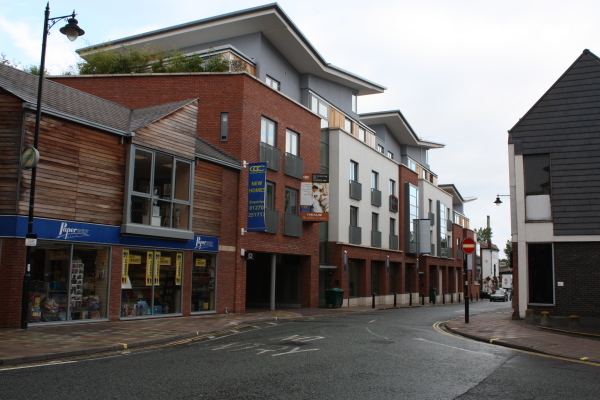 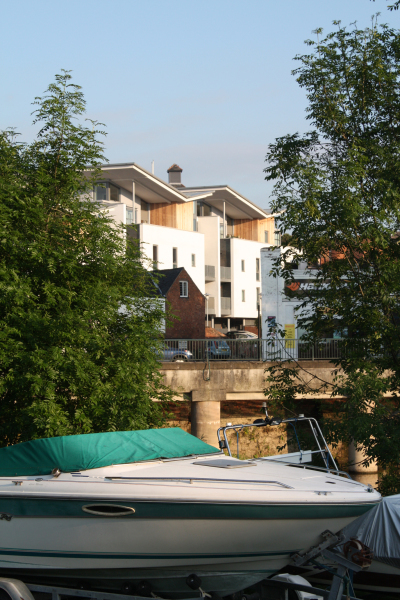 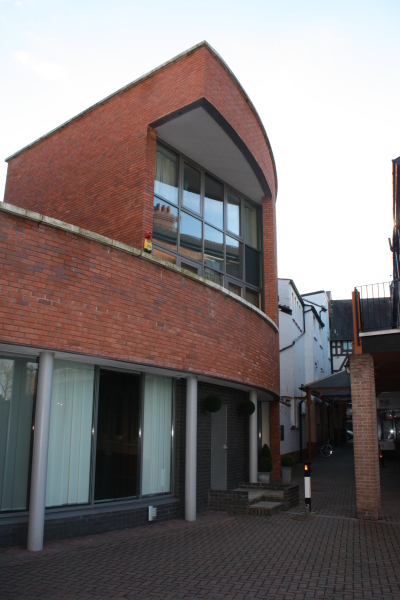 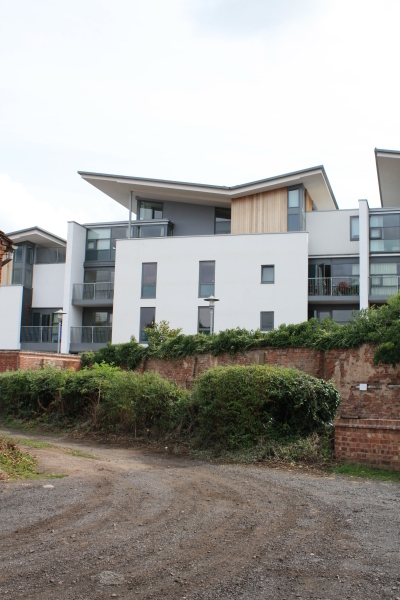 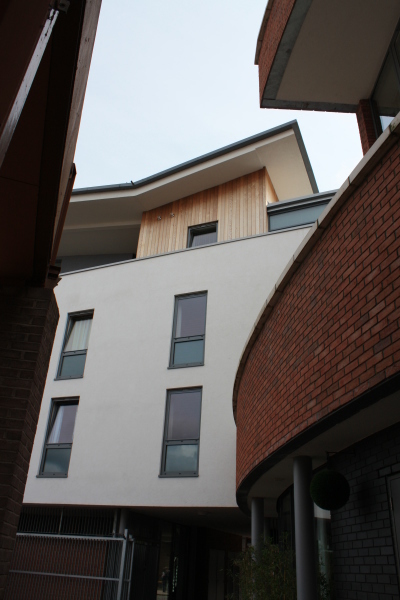 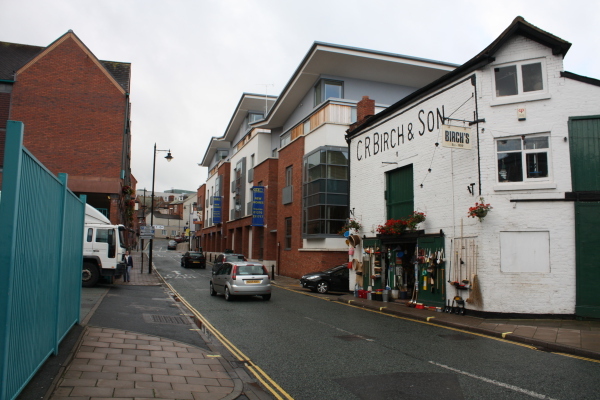 A Redevelopment of Mardol in Shrewsbury comprising apartments and retail units. 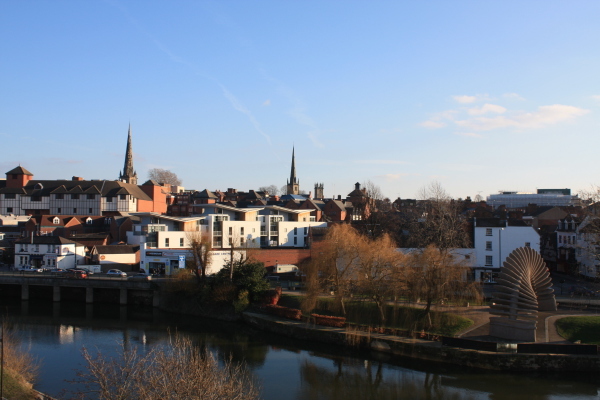 Located in Shrewsbury Town Centre in the historic district of Mardol this new development re-invents an area previously occupied by dilapidated retail units. 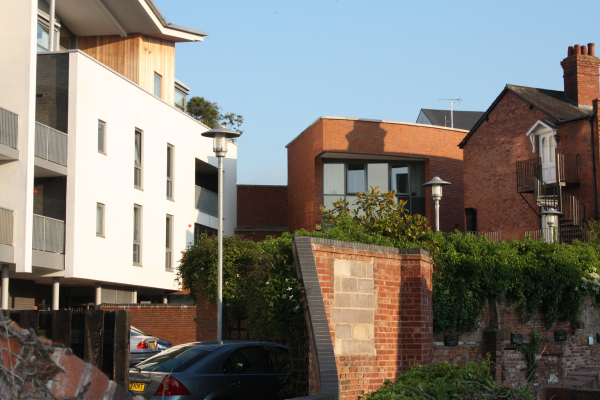 Constructed within the flood zone, this new building offers a street frontage to Roushill, while offering a more informal façade to the area of Mardol Gardens behind. 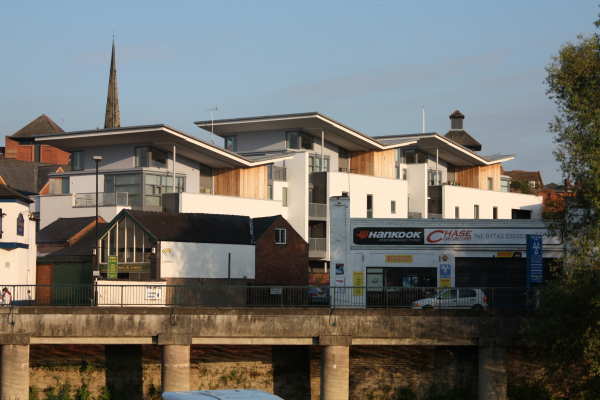 The building is surmounted by three penthouse apartments with large outdoor terraces that offer views towards the river and the town beyond.